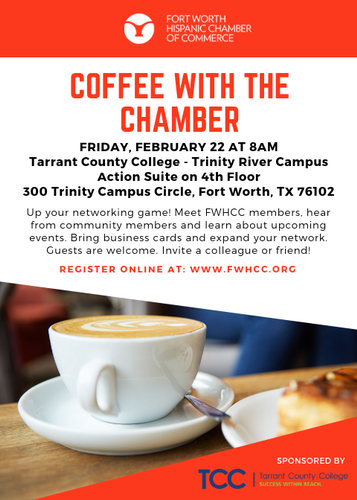 Join us for our first Coffee with the Chamber of the year! It is a morning networking event that provides insight to our local businesses. FWHCC members, community members and guests are invited to attend. Seize an opportunity to expand your network! Invite a colleague or friend. By attending, Chamber members have the opportunity to be selected to speak at the next Coffee with the Chamber. Free to attend. 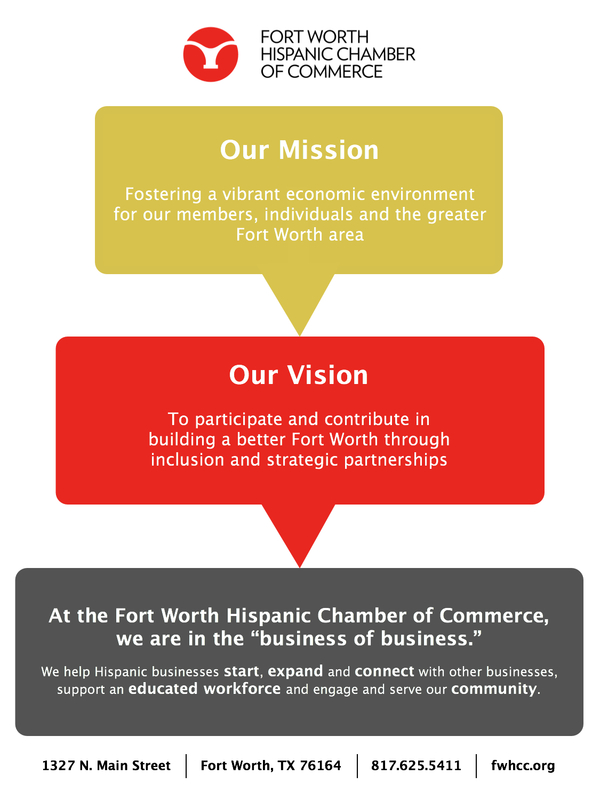 Open to FWHCC members, non-members, guests and community members. Invite a colleague or friend.